The ‘Capital of Capitals’ reigns atop the planet’s best cities, brushing Brexit aside and going it alone. The sophisticated tastes of the world’s tourists have finally caught up to London’s long-sumptuous buffet. Enlightened travelers have always sought out best-in-class embodiments of their values and interests. Fortunately for the most globally curious, we have London. The 2,000-year-old crossroads of the world’s voyagers welcomes us, despite being burned, rebuilt, bombed, rebuilt again, and snapped up by the world’s wealthy,which, for renters and residents without offshore income streams, is another sort of siege). London, right now, is a tight, highly curated Venn diagram of multi-ethnic revelry, enviable luxury retail, coveted universities and colleges (more than 40 institutions of higher education are based in the city) and—finally!—the restaurants to sate the palates of a growing number of curious global wanderers. 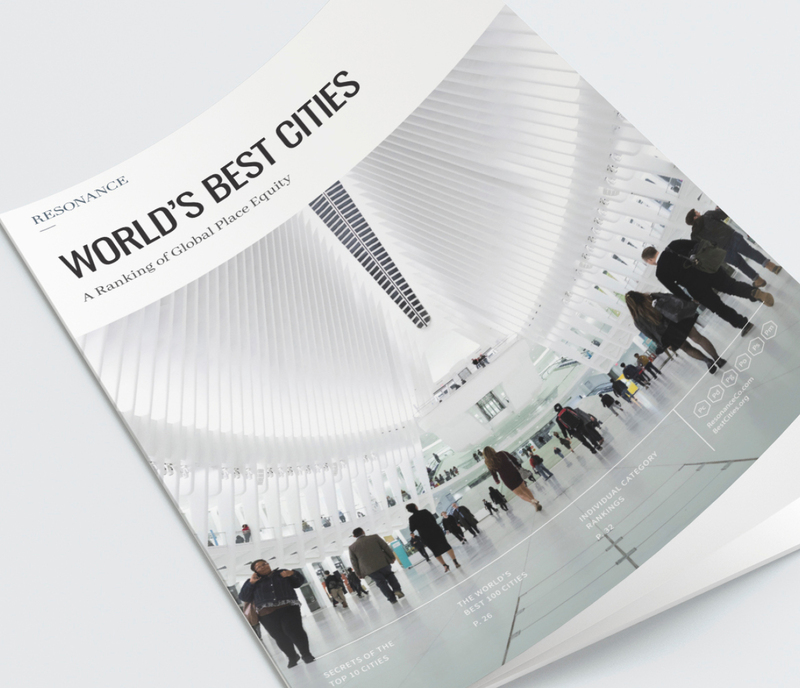 It reigns atop our world cities ranking because it is the only city on the planet that finished Top 10 in all six of our categories. London’s magnetism is certainly world-renowned, with a record volume of visitors streaming into the city—19.1 million in 2016, a 2.6% increase from 2015’s record. Despite terror attacks and Brexit (more on that in a moment), the city looked to set yet another record in 2017. Incredibly, annual visits are now more than 25% higher than five years ago. 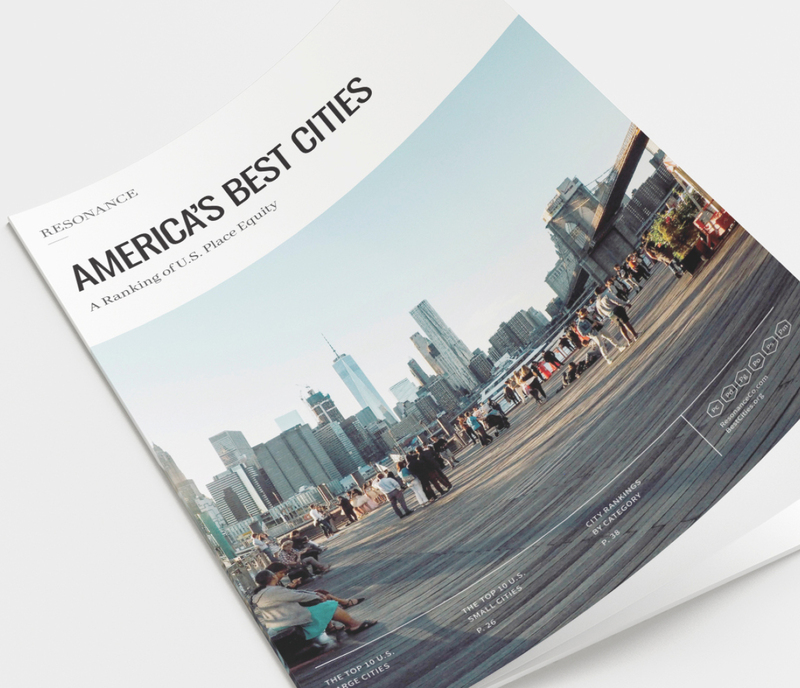 London ranks #1 in our Programming category, an index that measures visitor and resident experiences in the subcategories of Shopping, Culinary, Nightlife, and Culture, where the city placed no lower than #2. Perhaps most impressive is its food scene, which trails only Tokyo. Given the clichéd reputation of British cuisine—historically wretched at worst and passable at best—this is an incredible development. The city has gained eight new Michelin-starred restaurants (including its first three-star restaurant, Akari—a nine-seat, £300-per-person Japanese gem in Mayfair) since 2010. Other star recipients include purveyors of Indian (Jamavar, also in Mayfair, and Vineet Bhatia in Chelsea), bringing the city’s starred South Asian restaurants to eight, among the most on the planet. It is in its sudden rise of global cuisine that London demonstrates perhaps its most distinct appeal: its diversity and openness to humanity. Ranking #6 in our People category (an amalgam of Education and Foreign-born Residents), London refuses any attempt at typecasting. Sure, Londoners cheer for one of Chelsea, Arsenal, Tottenham or, if you look hard enough, Crystal Palace. They love a pint after work. And they talk your ear off about each in wonderfully divergent accents, changing noticeably by neighborhood. But despite their melting pot Londoner souls, they likely started out Tamil, Somali or Polish. That openness is why 60% of the city voted to stay in the EU in the Brexit vote in 2016. And it’s why after every terrorist attack, the city’s streets seem to grow denser and its population more vigilant but also more empathetic to the sanctuary sought in their city. City leaders are preparing London to be even more convenient and accessible for the inflow of new residents and tourists. The new east-west Crossrail link, scheduled to open in 2018, will give Londoners more than 13 miles of new tunnels and 10 new stations. Appropriately for a city that invented public transit, it’s currently the biggest construction project in Europe. The city’s mayor, Sadiq Khan, the son of a Pakistani immigrant who drove a London bus to feed his family, recently unveiled another initiative to keep trade, investment, and tourism owing in. Given that a large percentage of London’s tourism and hospitality employees are “not English,” combined with increased bureaucracy for air travel post-Brexit, London needs a comprehensive plan if the golden goose is to keep producing. But the tourism plan also attempts to share London’s wealth by diffusing tourists out to nearby towns, with international marketing campaigns and transit signage showcasing the bounty just a few tube stops away. London leaders—like its citizenry—are positioning the city more as a globally connected city-state than Britain’s capital, demanding greater influence in things like allocating work visas than deferring to the national government mired in populism over practicality. Another new initiative—the “Paris-London Business Welcome Program”—will market both cities to overseas visitors and facilitate the continued flow of billions of dollars between the two capitals once the UK truly Brexits. Among all this tumult, Londoners and tourists revel in the medieval grids north the Thames River in increasing numbers, climbing the world’s first high-rise (the Blitzkrieg-proof Monument). They rest their feet and feast their eyes on the morphing skyline among the greenery and swimming ponds of Hampstead Heath—or, for the slightly nerdier, Greenwich Park, home of the Royal Observatory, the benchmark of keeping earthly time and, most recently, an impressive brewery. Amazingly, almost half of this megalopolis is designated green space and, somehow, scores #7 on the planet for Parks & Outdoor Activities despite no whiff of mountains, beaches or ocean. Clearly by now the world has learned that if London doesn’t have it, it will get it. And invite the world over when it does. We reward its hospitality with Instagram posts, Facebook check-ins and glowing posts online—travelogs that powered the city to #1 in our Promotions category, creating inspiration for future visitors and residents planning to experience the world’s best city for themselves.